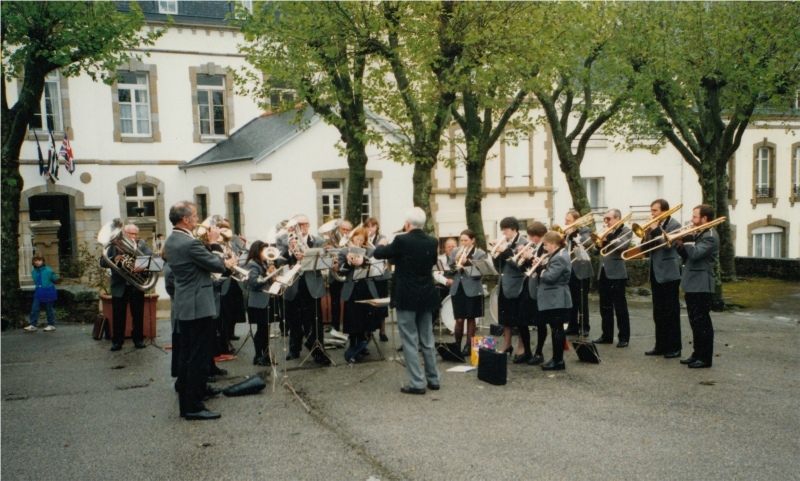 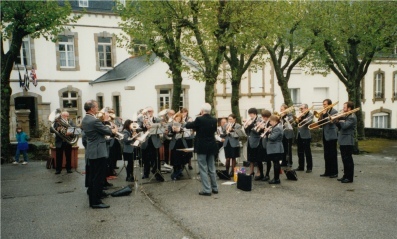 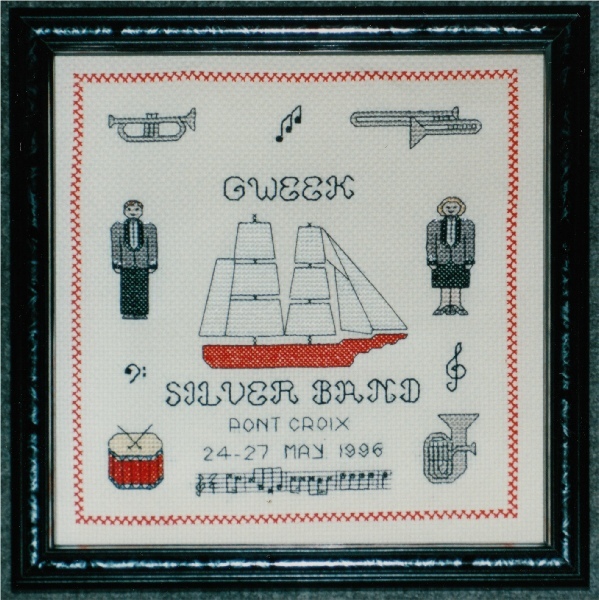 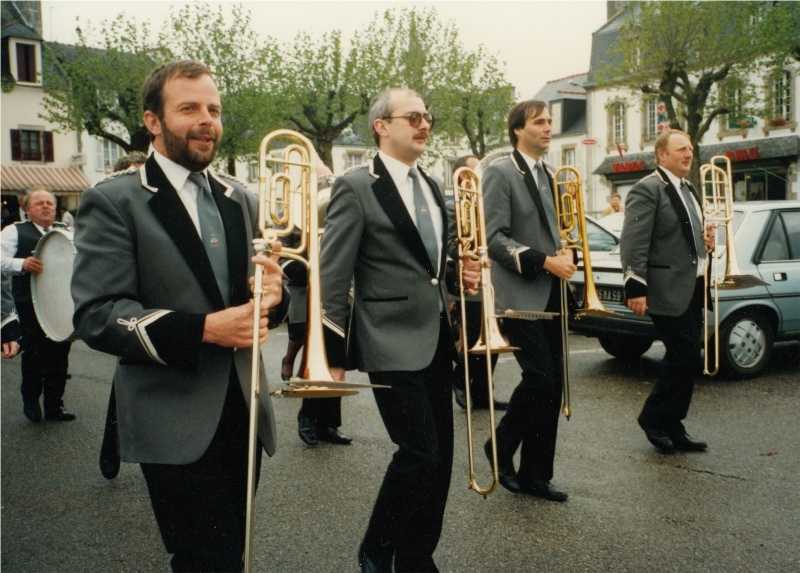 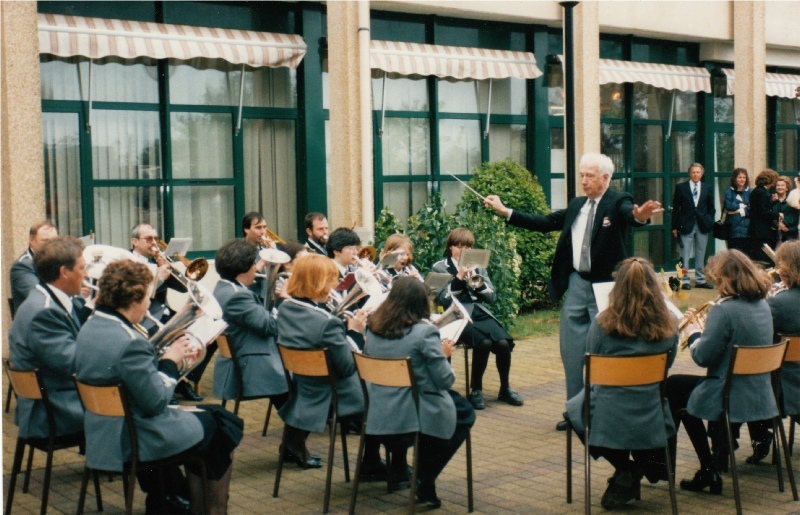 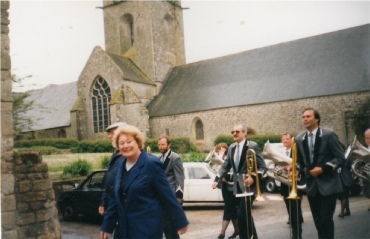 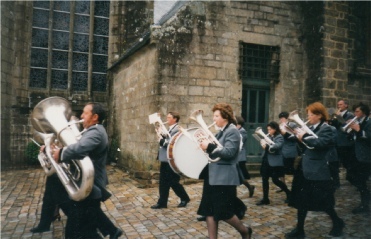 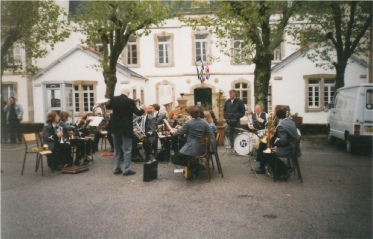 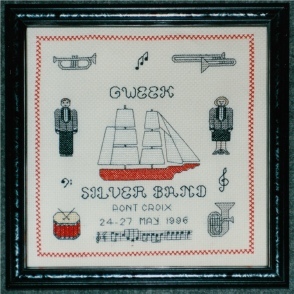 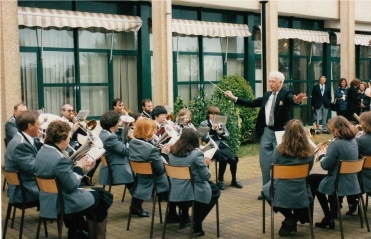 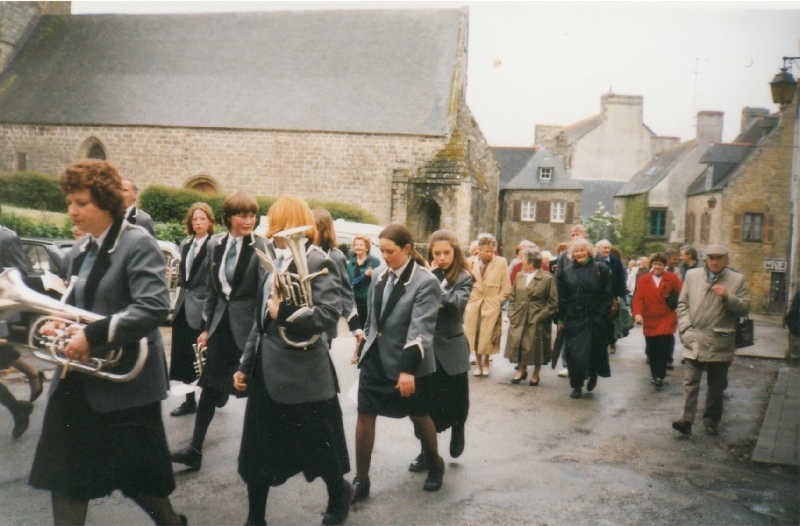 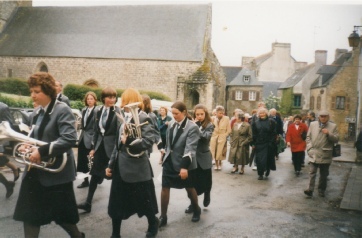 To celebrate the 70th anniversary of Gweek Silver Band we travelled to Gweek’s twin town, Pont Croix in Brittany. Here are a few pictures of the trip. Click on the images to enlarge them. Some of the players are still with us (though not as youthful looking!) 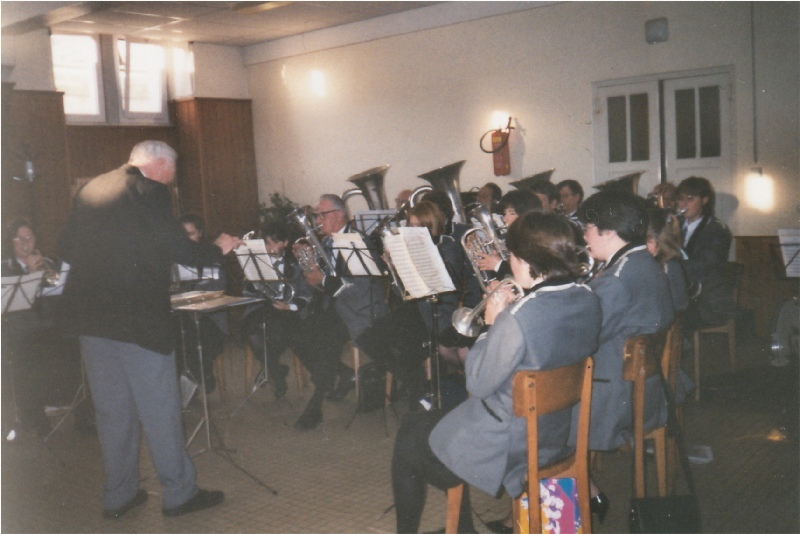 and you may also spot some of the helpers from other bands who came along!